So you finally got your driver’s license; what a feeling! You’ve been studying and planning; you took a driver’s education course and you read the manual for your permit and driving test. Surely you are ready to take on the world by now! Are you ready to hit the road? Great… let’s go! Here you are, a year after getting your driver’s license, coming up to an intersection with a flashing red light; what does that mean? As you get closer and start to slow down, you rack your brain to try to recall all of those books and tests and classes, but that seems like so long ago! 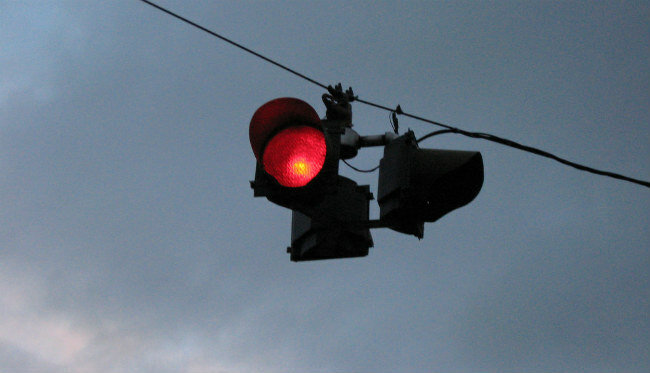 Everyone knows that red means stop and green means go; you’ve been learning that since you were a small child. What about flashing red? With hands gripped tight on the steering wheel, you come to a stop at the light and sit there. Is it going to turn green eventually? Should you just go? With cars coming up in your rearview mirror, you look both ways, hold your breath, and go through the intersection without incident. You exhale a sigh of relief and wonder; did I just do the right thing? Traffic signals and signs can be obvious and they can be confusing, depending on what part of the country you live in. Stop signs, yield signs, green arrows, flashing yellow lights; they can all be tricky until you get used to them. If you want a breakdown to refresh your memory, here are a few safe driving tips to remind you just what red means. A steady red light means that you need to come to a complete stop. Always. If there is a pedestrian crosswalk, stop before entering the crosswalk. 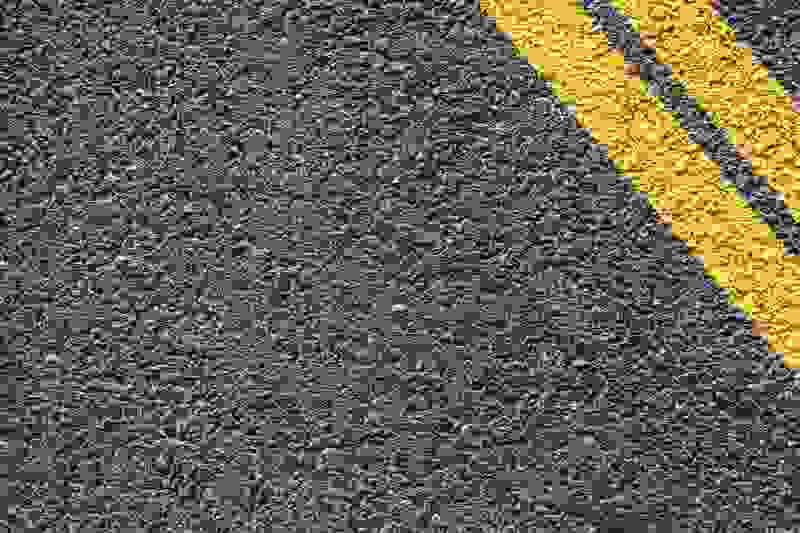 Some roads may have a white line further back from the intersection with a sign to “Stop Here On Red.” Try not to go past that line as it is mostly for your protection if the intersection is tight. Also, most stop lights have detectors buried in the pavement that tells the traffic light that you are there and it is located under the road before the white stop line on most roadways. In most states, after coming to a complete stop, you can turn right-on-red as long as there is no traffic coming your way. Look carefully and plan your escape when the coast is completely clear. Be on the lookout for signage that tells you “No Turn On Red” because this means that you must stay stopped at the red light even if there is not a car to be seen anywhere. If you are turning left from a one-way street onto another one-way street, you can go left-on-red (unless otherwise marked) as long as there is no oncoming traffic. If you ever find yourself traveling through the lovely state of Pennsylvania, you have another option when you come to a red light. A new law went into effect recently that allows you to go through a red light (right, left, and straight) if you have been sitting at it for an extended period of time and there is no traffic coming in any direction. This law was originally created to assist motorcycles as they are often too light to trigger the traffic signal detector, but has now been extended to all motor vehicles. Again, be very careful as this requires no traffic to be effective. When you come to a flashing red light, you must always come to a complete stop. Flashing red lights should be treated as stop signs; if there is no traffic coming, you can continue on your travels. But unlike a steady red light, you are not going to eventually get a green light to go. If there is any traffic on the road, no matter how long you need to wait, you cannot go until traffic is clear. On that note, a flashing yellow light means that you can go through the intersection, but proceed with caution in case there is other traffic coming through. Yellow lights are a warnings that the traffic flow will soon change as the light is on its way to turning red. You need to stop before the crosswalk, or if you cannot come to a safe stop, you can proceed with caution through the intersection. Remember that you can still get a ticket if the light turns red while you are in the intersection, so let that help with your decisions. Green still means go and when you have a green light, you have the right-of-way as long as you can do so safely. If you are turning left on a steady green light, you must yield to the oncoming traffic. Left turns do not have right-of-way on a steady green, but if a green arrow appears with a red light, you can make the left turn as long as there are no pedestrians or other vehicles in the way. Need To Take Online Drivers Ed? Check Out My Reviews Here! Not everything is as cut-and-dry as it would seem. Even red and green lights do not exactly mean stop and go, but there is always a bit of play. The best safe driving tip you can get? Err on the side of caution. It’s better to stop and yield to traffic than to rush out and risk an accident. With experience comes knowledge, so do your best to gain experience and stay safe while you do it.